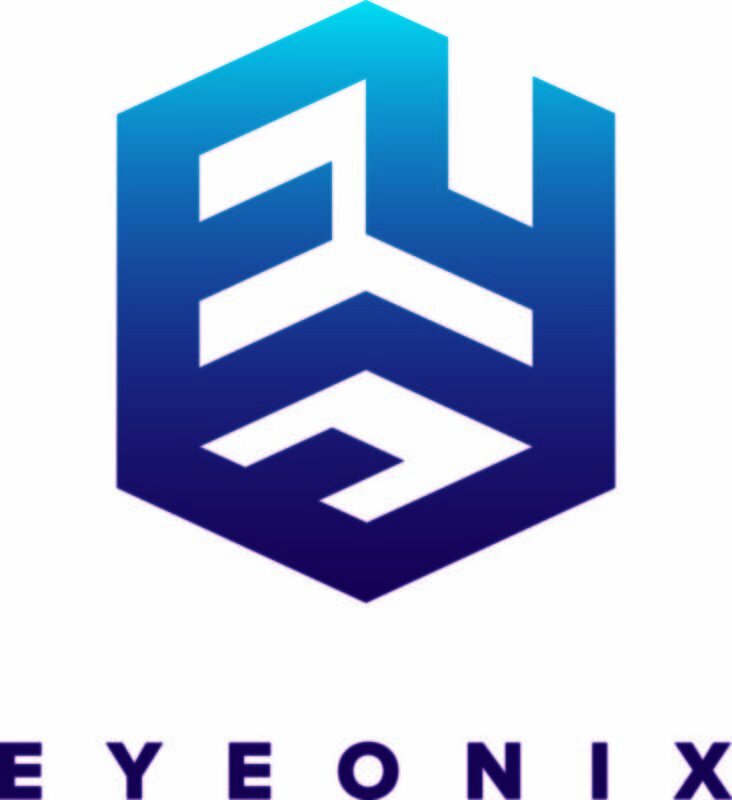 EYEONIX SA is a software house dedicated to National Security , Defense , Law Enforcement and HomeLand Security solutions. EYEONIX collaborates with major end users (governmental authorities, agencies, institutions ) in order to design, develop, and produce fully customized solutions and products. (New features, encryption algorithms etc). Apart from the strategic level partners EYEONIX is also working together with numerous other companies (vendors, integrators etc). EYEONIX SA has a continuous technological growth and inspirational achievements on niche technology market segments.